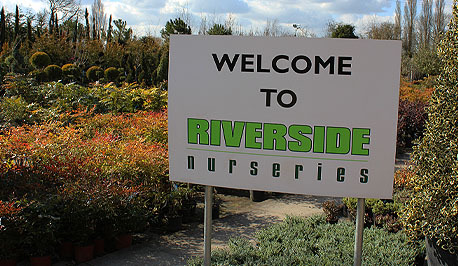 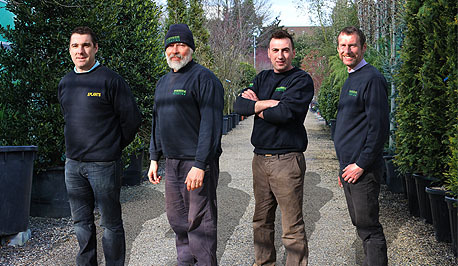 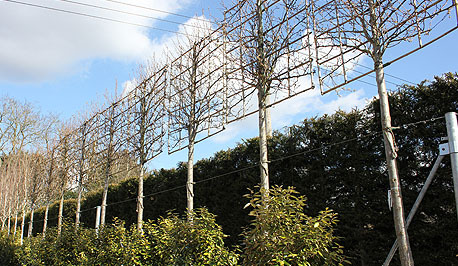 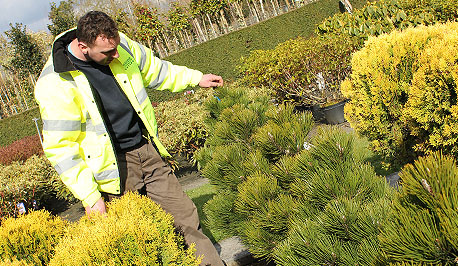 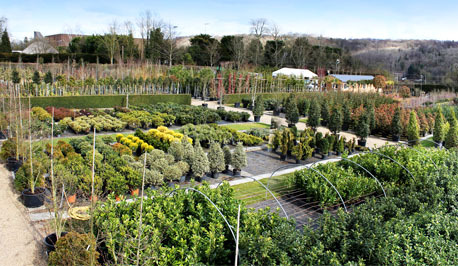 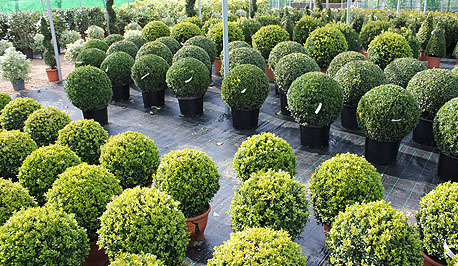 Riverside Nurseries is based near the historic town of Marlow (adjacent to the River Thames) and is the ideal destination for landscaping professionals who require mature trees and shrubs. 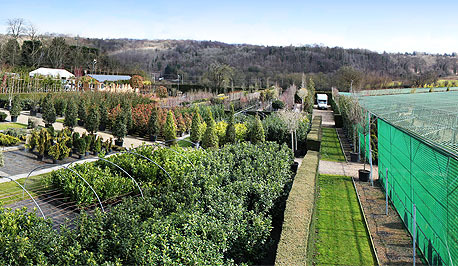 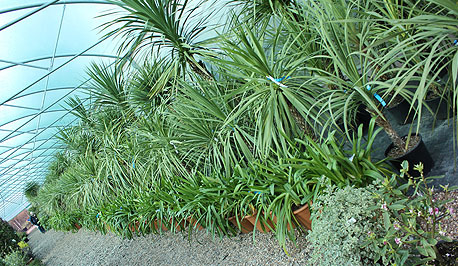 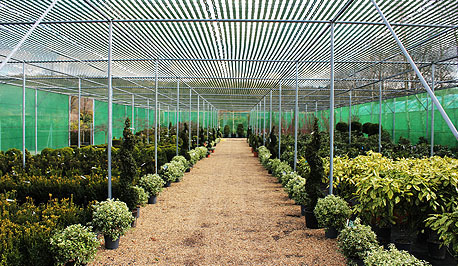 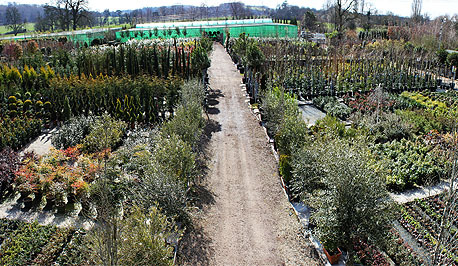 The stock at Riverside Nurseries is large and varied and we are one of the leading suppliers of specimen plants in the country. 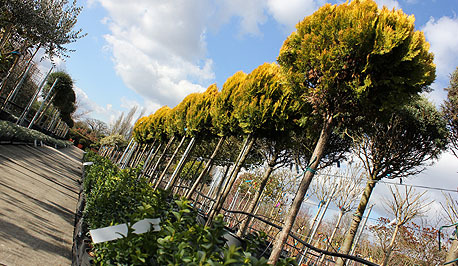 We stock everything from 10m Bamboo to 5 litre Photinia - all of the highest quality and at competitive trade prices. 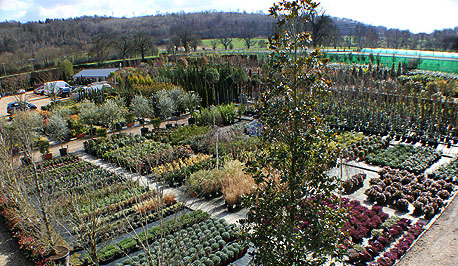 When our customers visit, they always receive a warm welcome and are invited to select and tag the stock they require, 12 months of the year.